The Joys of a New Year: New Stationary! cowbiscuits | UK Lifestyle, Style and Beauty Blog. : The Joys of a New Year: New Stationary! One of the best things about a new year for me is new stationary! I don't have any idea why but I know alot of people are with me on this one. I used to get excited as a kid by buying new pens, pencil cases and notepads and now as an adult it's turned into planners and diaries. Tick-List notepad, Daily diary, Monthly planner, cats pens, a lined notepad and sticky-note bookmarks. 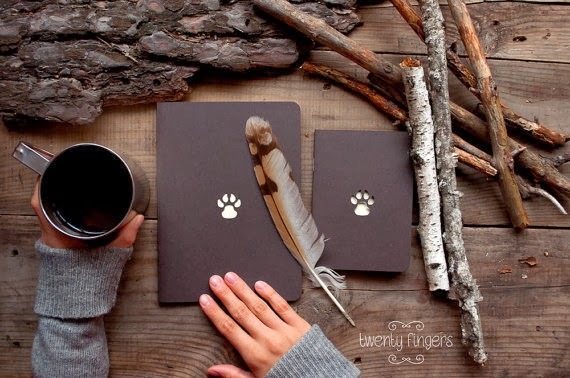 I LOVE making lists so my Mr.Fox tick-list notepad is my ultimate for EVERYTHING! I also have the 5-Year Q&A journal and a 'Listography' for listing future plans. I use my 2014 Monthly planner (pictured) for blog planning and ideas. Kaawaii Cat Diary Stamp Set - Harvard5f. I have stickers of these stamps they are so funny and cute. 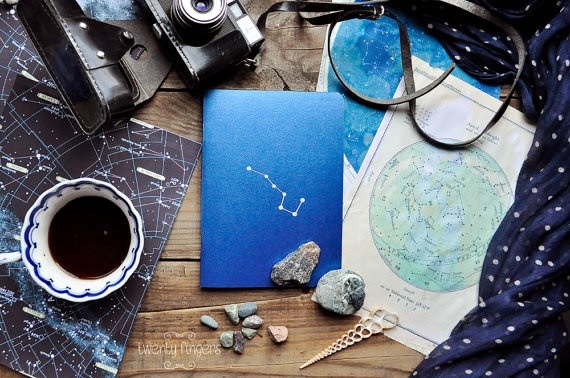 Constellation Notebook - Twenty Fingers. Do you enjoy fresh, new stationary? What did you go for? I'm totally with you, I loooove new stationary - in particular notebooks! I currently have about ten sitting on a shelf above my head which are just too nice to ever use..what could I possibly write in them that would do them justice?? Love a bit of stationary! Oh yes, new stationary can't be beat! jealous! I'm guilty of a huge splurge in the paperchase sale! I absolutely love buying stationary too but then I don't want to use it because it's so pretty! 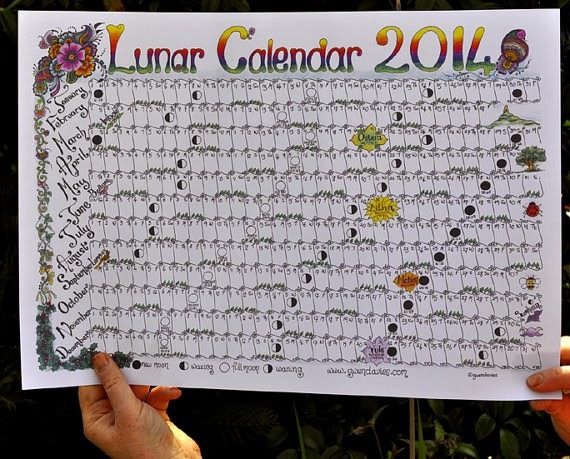 I love the Lunar Calendar and it's great that it's from a local artist too! What cute pieces. I love looking at all the different designs! It takes me ages to choose a diary for the new year. I also have a thing about notebooks and have several that are just too pretty to be used. I am an absolute sucker for stationary and haven't filled my quota this NY yet! That's about to change! 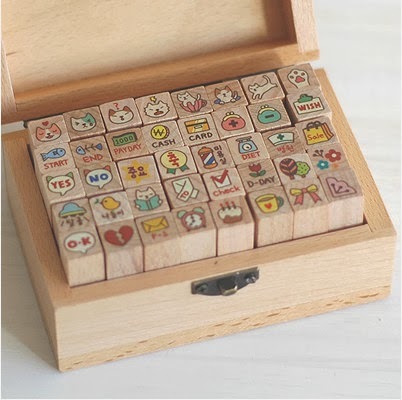 Awww, how cute are those stamps!? I also like new stationay. It never gets old! I am a complete stationery addict - any excuse for new things. Oh my goodness, everything looks so wonderful! I need the cat notepad in my life! definitely nothing better than new stationary. I bought a sparkly unicorn diary but in September and am so excited that I can finally use it! i brought myself some new notebook and i don't want to write in it and spoils the 'newess' of it - if that make sense? waaaa! these are so pretty! I never buy cute stationery :( just too expensive for my budget. Maaaaate I want those stamps.